Available exclusively at newsouthbotanicals.com, buy the same CBD vaporizer formula we use in our CBD Juul Pods, CBD Vape Starter Kits and Standalone 510 Threaded Cartridges. 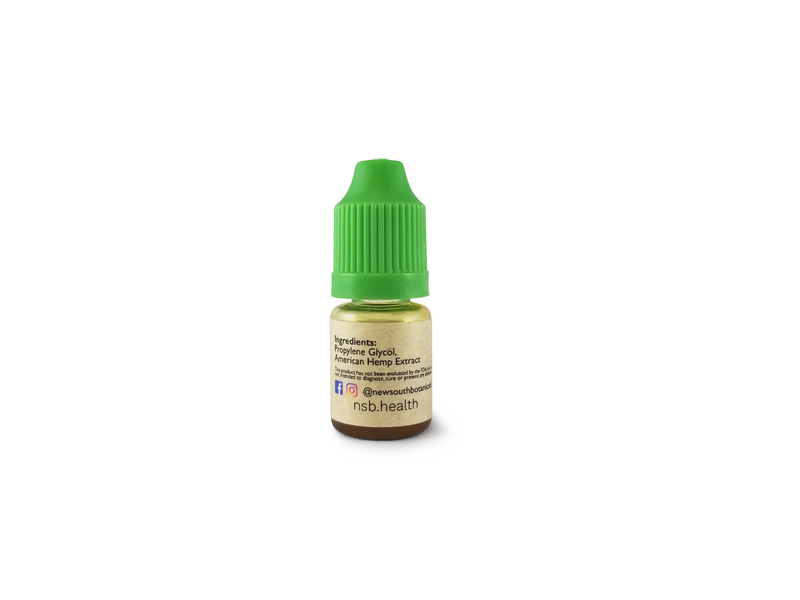 Our Advanced Vape Formula contains 40% CBD by concentration. 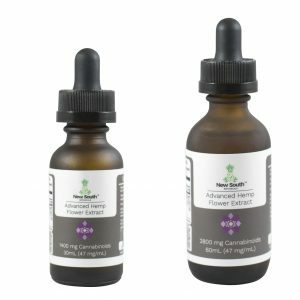 Each 5mL bottle contains 2000mg CBD in addition to 65mg other cannabinoids. While these bottles might seem small, they pack a big punch. 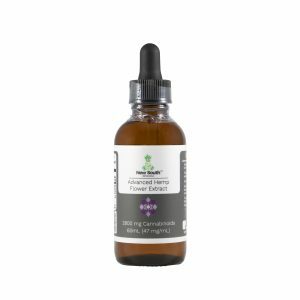 Priced at just 6 cents/milligram of CBD, you won’t find a better deal than this. 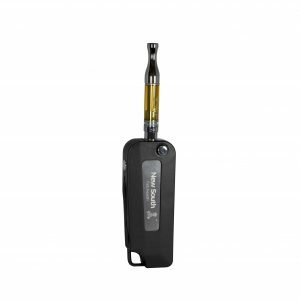 We recommend first purchasing one of our Vape Starter Kits and then using this oil to refill your cartridges once they are used up. Refilling your own cartridges will save you money — each bottle contains enough to refill one cartridge 5 times for half the price it costs to buy a new pre-filled one. 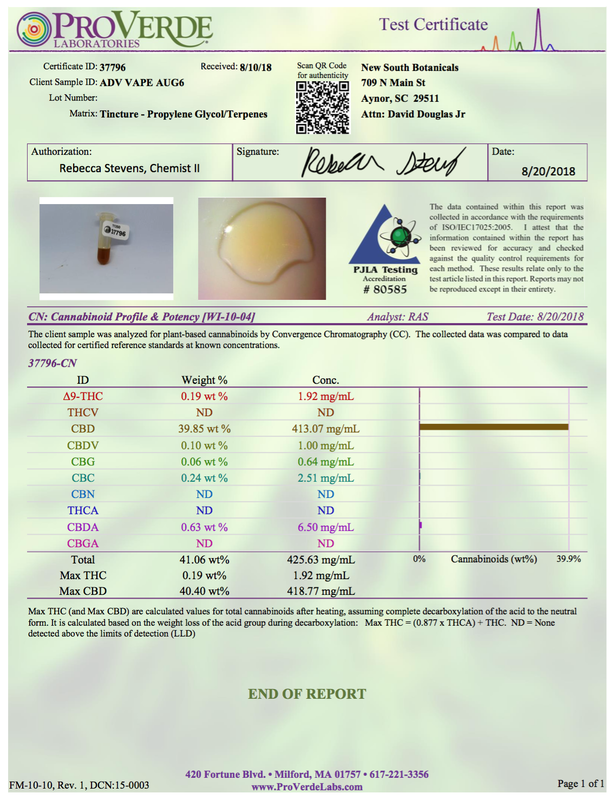 This is the same vape oil used in our CBD Juul Pods, CBD Vape Starter Kits and Standalone 510 Threaded Cartridges. 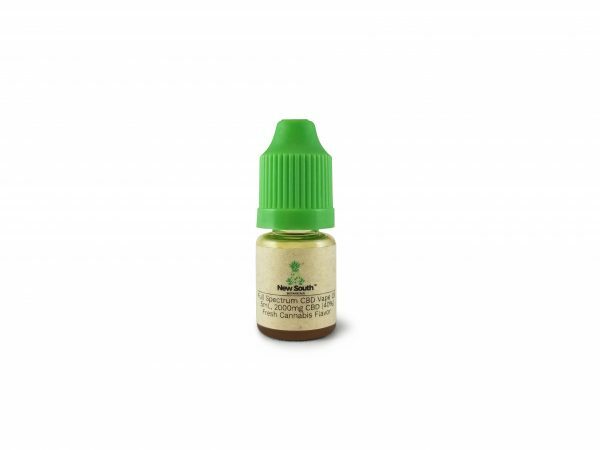 View their respective pages for more information about the oil, but generally speaking you can use these bottles to refill our cartridges once you’ve used them all for half the price it would cost to buy a new pre-filled one. Not intended for oral consumption! 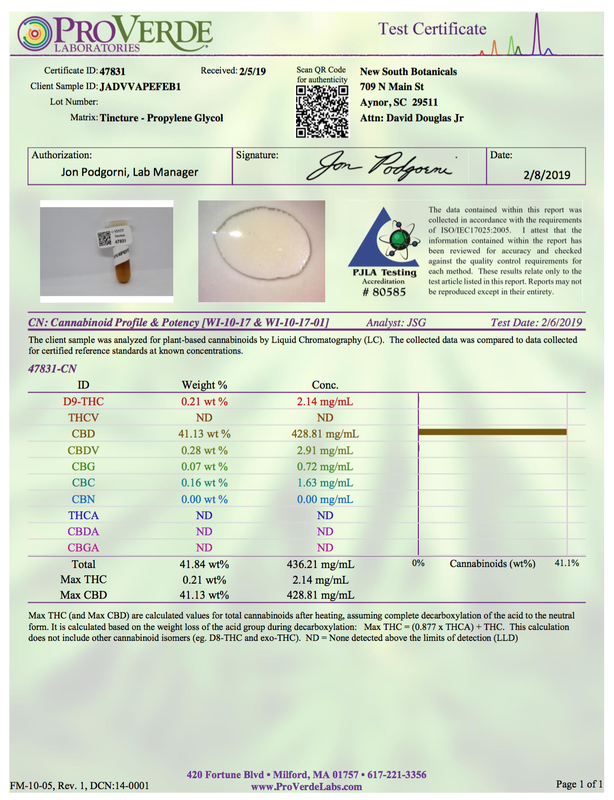 The CBD and VG were separated during shipping causing me to lose 1 ml in my first cartridge due to leakage.